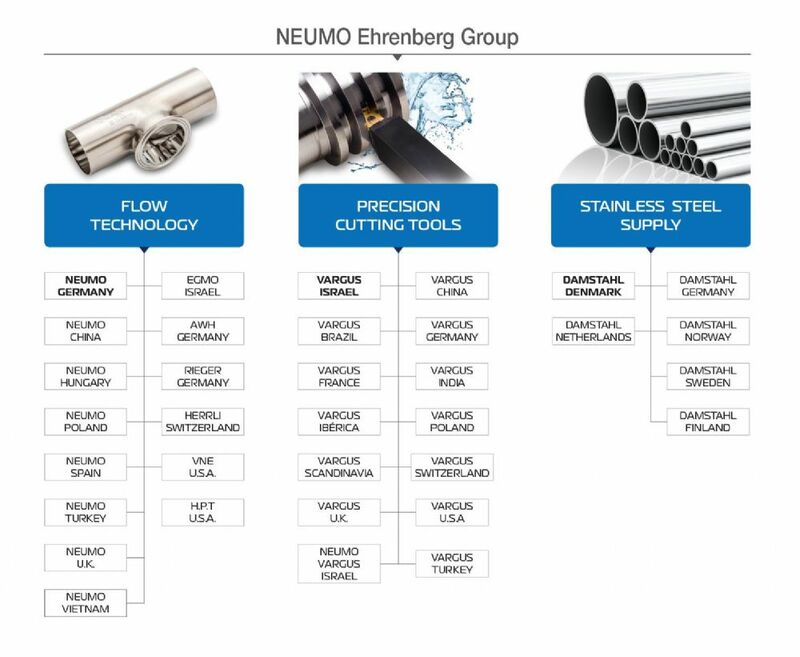 The NEUMO Ehrenberg Group is one of Europe's largest privately owned manufacturers and distributors of stainless steel products and metal cutting tools. 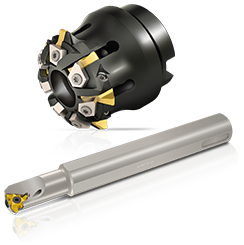 Founded in Germany in 1947 by the late Senator Henry Ehrenberg, the NEUMO Ehrenberg group employs more than 1,900 people worldwide. 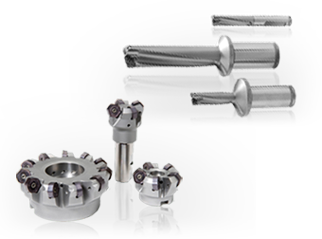 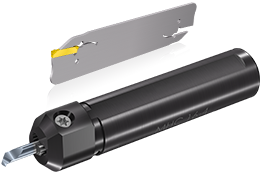 The group is an integrated network of member companies operating in three core areas: Tooling, Stainless Steel Flow Technology and Stainless Steel Supply.